Jane Ivimey, Milo Newman, Patrick Haines, Martin Brandsma, Nessie Stonebridge, Suky Best, Sabine Liedtke. 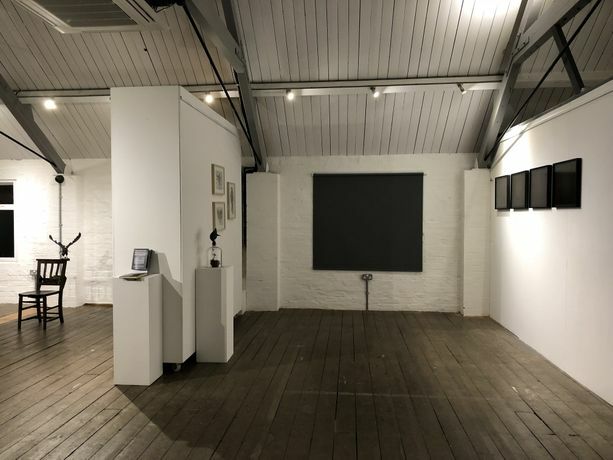 Curated by Veronica Sekules in partnership with Groundwork Gallery, King's Lynn. 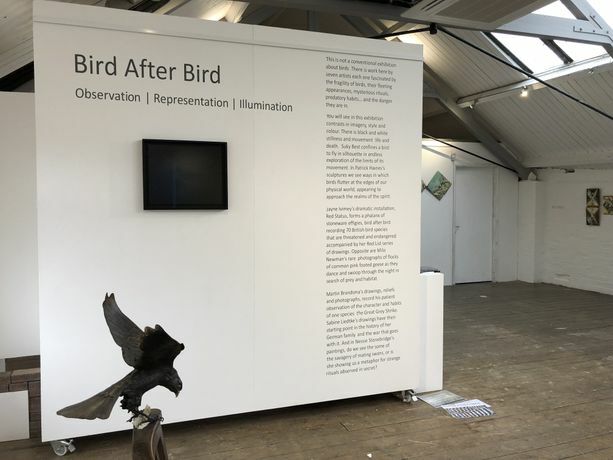 Bird after Bird features seven artists, each in their different ways entranced by the fragility of birds, exploring them in life and death. Each of the artists has spent countless hours researching, watching, waiting for the right moments to observe; thinking about their relationships with their subjects. 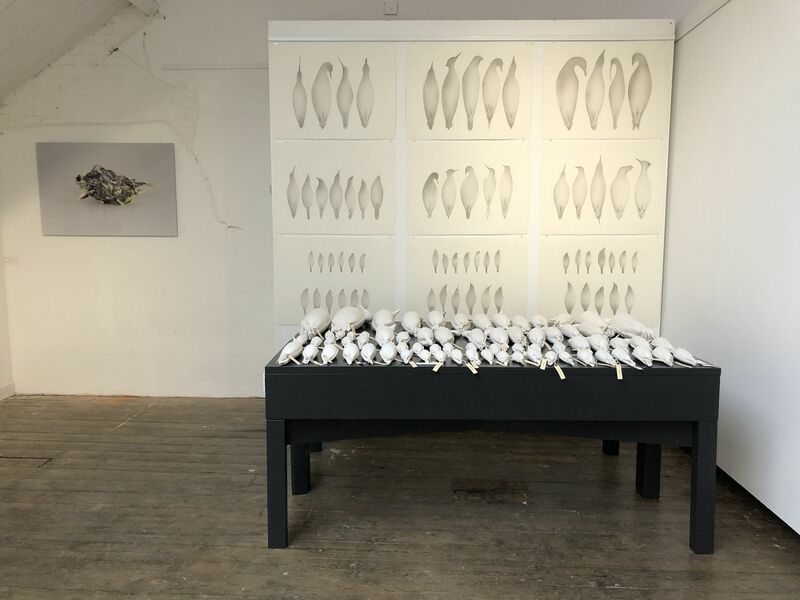 While they have used their roles and skills as artists to get closer to different species, in no case has there been a conventional desire to seek any literal means to portray them – rather, they have sought a kind of visual poetry of representation. It is the fleeting nature of their subject - it’s elusiveness - which is the compelling thing; the fact that bird life is secret, and even a relatively tame bird is wary of human presence. The aim of the exhibition is not only to raise our awareness of birds and of all the dangers they face, but to recognise the extent to which the artists have brought, and continue to bring, extraordinary new visions of them. 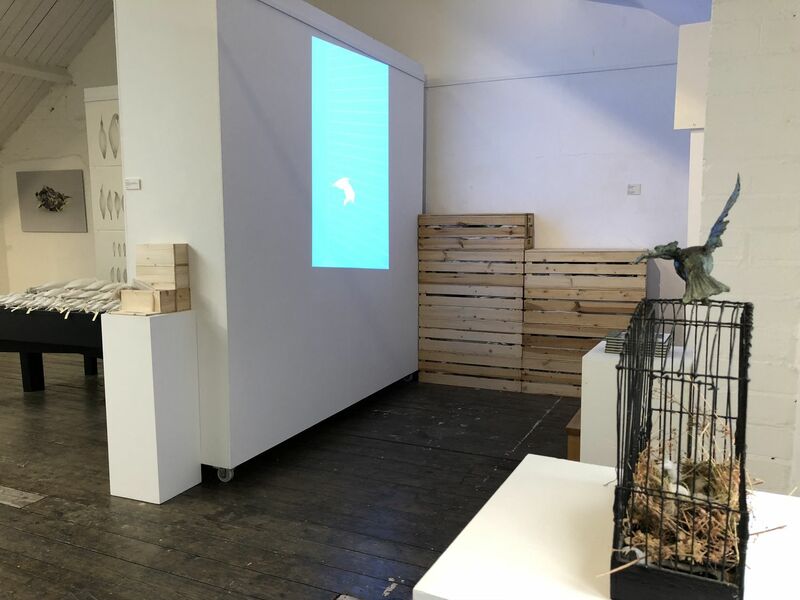 These artists are helping us to get close to birds, so see them differently, to notice their familiarity and their strangeness. Artists are Jane Ivimey, Milo Newman, Patrick Haines, Martin Brandsma, Nessie Stonebridge, Suky Best and Sabine Liedtke. The exhibition runs from 3rd March – 28th April.